Wearable shipments topped 32 million units during the third quarter of 2018, with Xiaomi besting Apple and Fitbit to the top spot. The sales report comes from IDC, who indicate that the overall sales of wearables are up nearly 22% year-on-year. 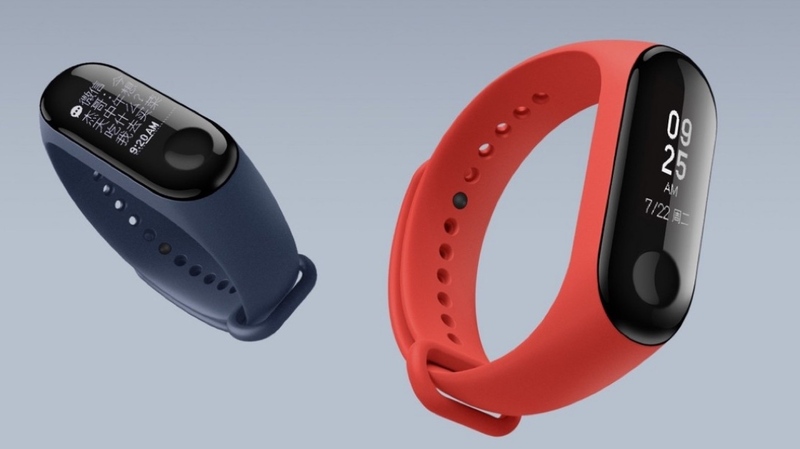 And while part of that growth has been attributed to the Apple Watch Series 3, Xiaomi, with its Mi Band fitness trackers, saw the most success in sales from the beginning of July to the end of September. The firm states that the Chinese company managed to unload 6.9 million units of its fitness trackers, up from 3.6 million in the same period last year, which was enough to make up 21.5% of the entire sales picture. Of course, those numbers pushed Apple into second spot, despite the launch of the Apple Watch Series 4 in September. It's likely we won't see the true effect of the new Watch on the market until Q4, and IDC estimates that the Series 4 accounted for less than 20% of total shipments. However, there was still some success for Apple, despite losing its crown to Xiaomi. Its projected 4.2 million shipments, which is up from 2.7 million in 2017. The same growth was also present for Huawei and Samsung, who ballooned by 20.1% and a 91%, according to IDC. They were beat into third place by Fitbit, but Q3 saw the company's year-on-year shipments fall by 3.1%. For Xiaomi, this represents the second time it's managed to ship the most wearables in a quarter, after also topping Apple and other rival vendors in Q2 2017. It's likely it'll remain strong into the holiday period - especially after launching officially outside of China - though Apple's dominance will almost certainly shine through over Q4 and into the new year. We won't know for sure until IDC and other firms tabulate their sales following the holiday period, but stay tuned as we learn which wearables are making their way onto the most wrists.